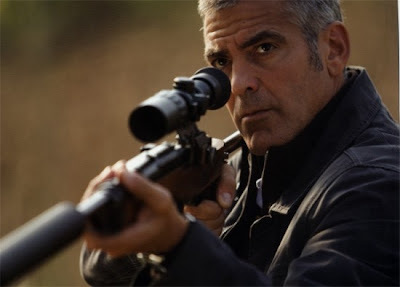 The second film from acclaimed music video director Anton Corbijn (Control) stars George Clooney as an assassin on his last job. It opens on September 1st. Looks good, mostly because of a shirtless Clooney.